Sengled PULSE is your ultimate entertainment system. Connect via Bluetooth and you can stream music, podcasts, movies, sporting events and more through JBL speakers. PULSE Satellites cannot be used alone, choose your Master, either PULSE Starter kit or 2 way LINK. 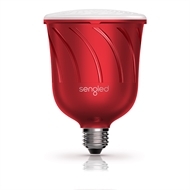 The Sengled Downlight conversion kit also allows you to fit the PULSE seamlessly into your ceiling. 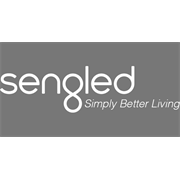 Fits any existing light fitting - E27 and B22 options available. Downlight conversation kit also available. No wires, easy installation. It’s as easy as changing a lightbulb!